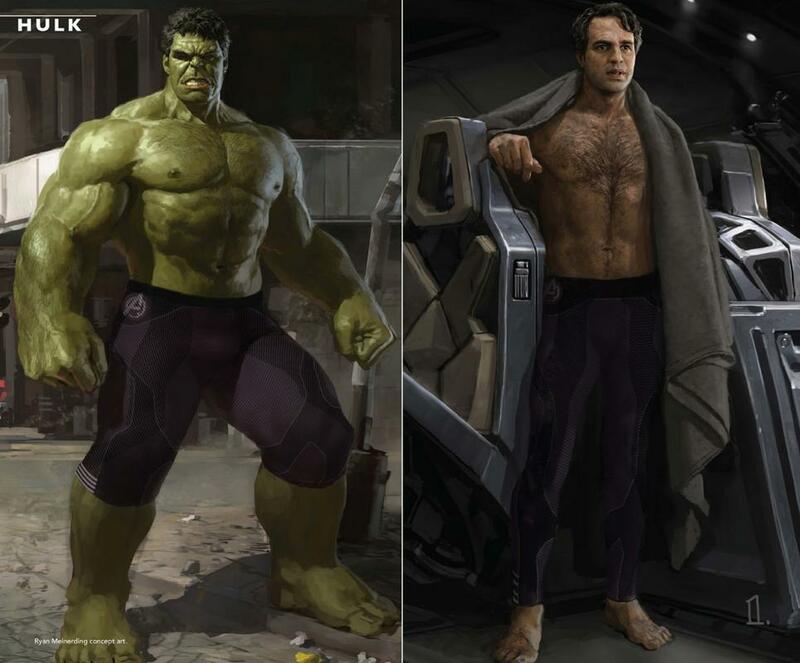 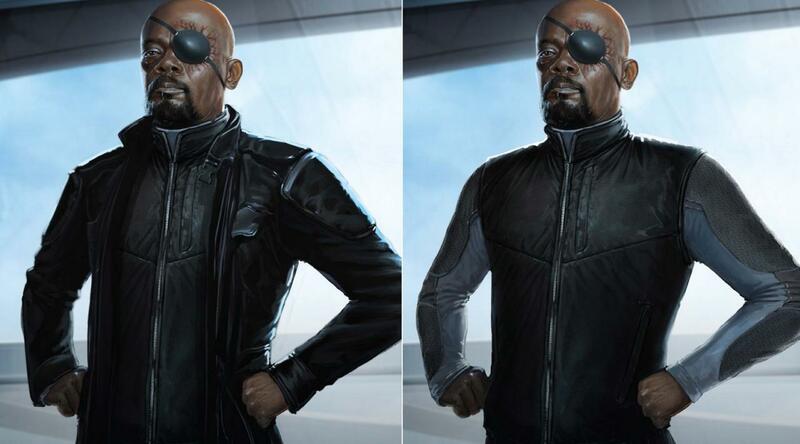 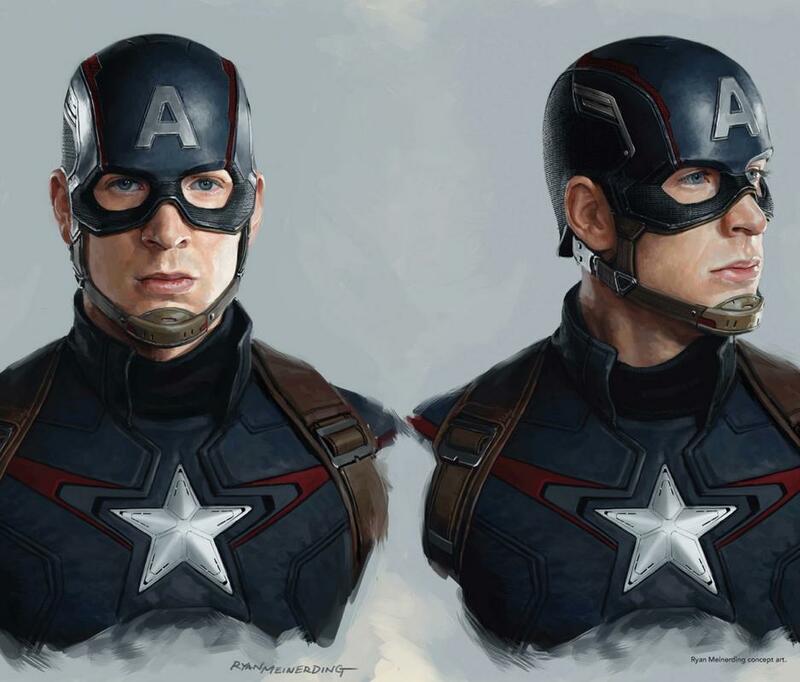 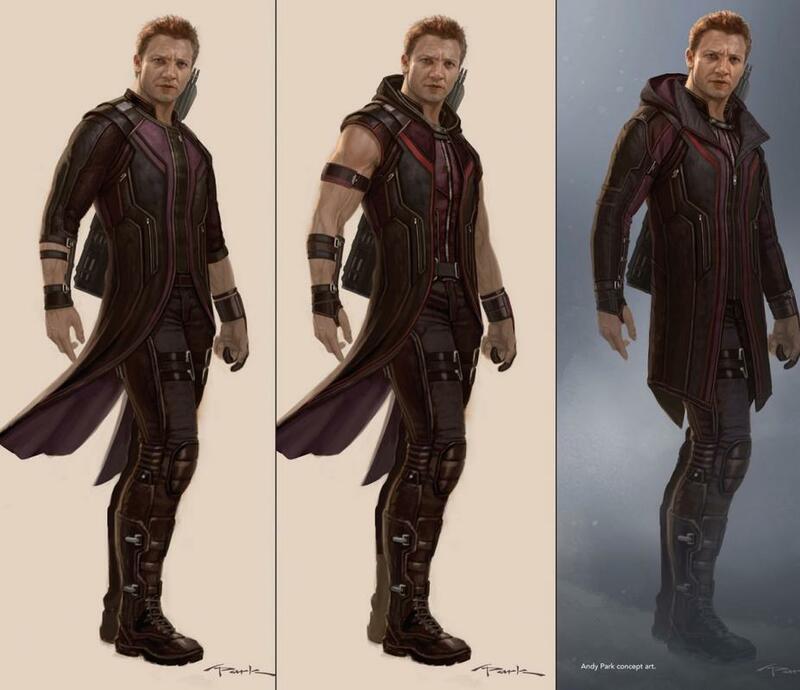 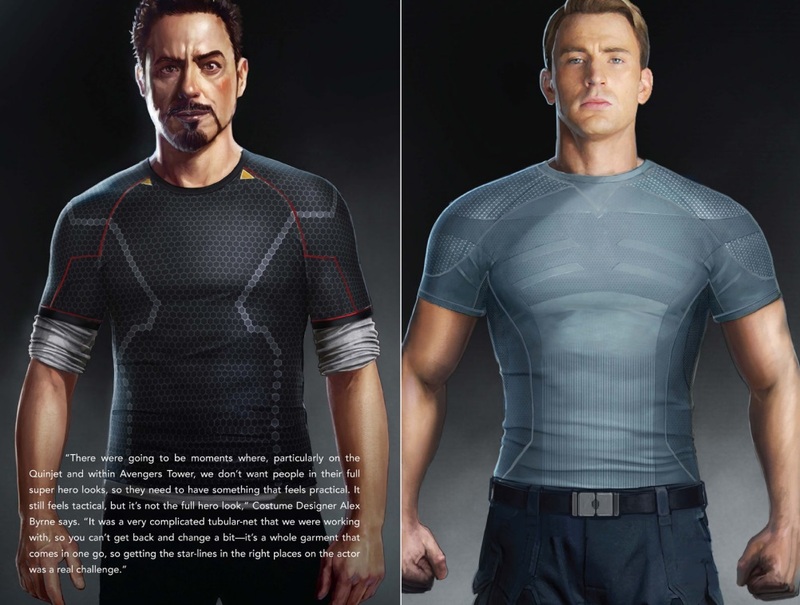 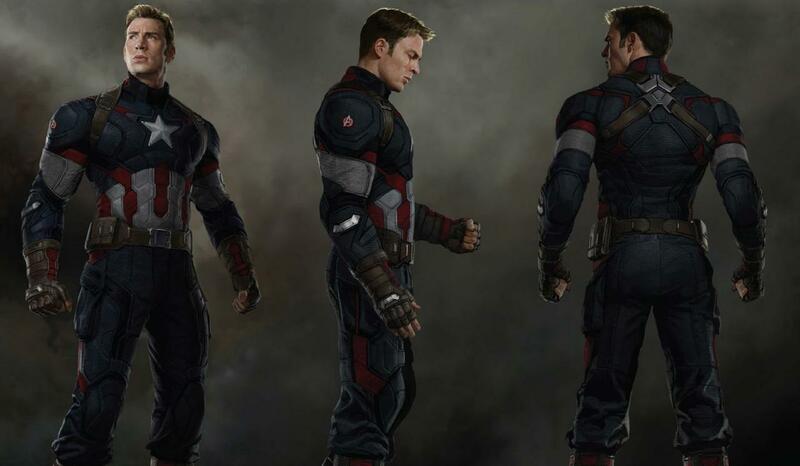 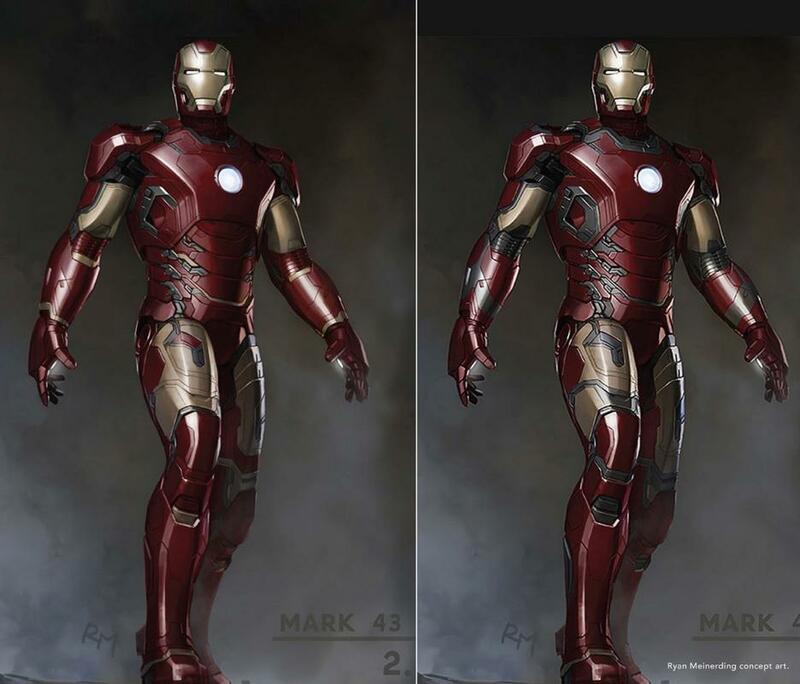 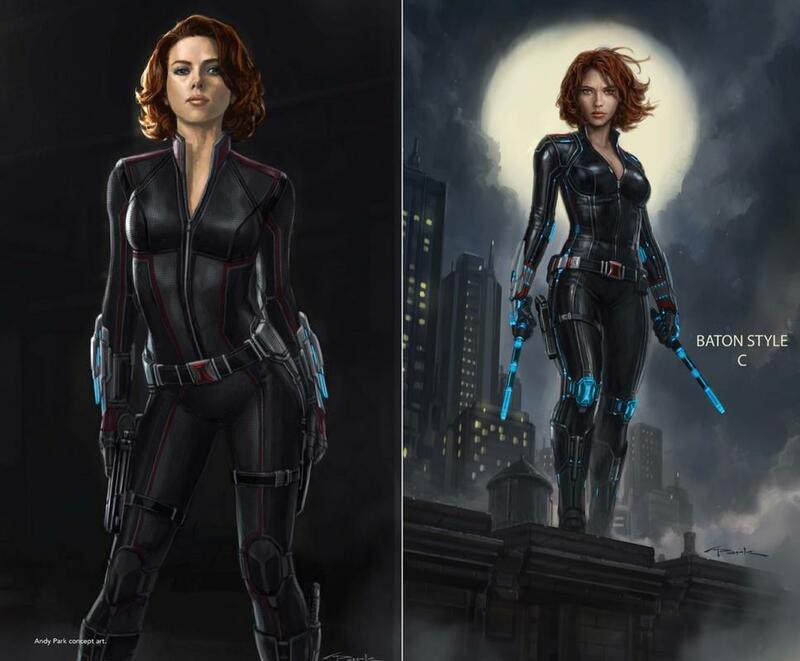 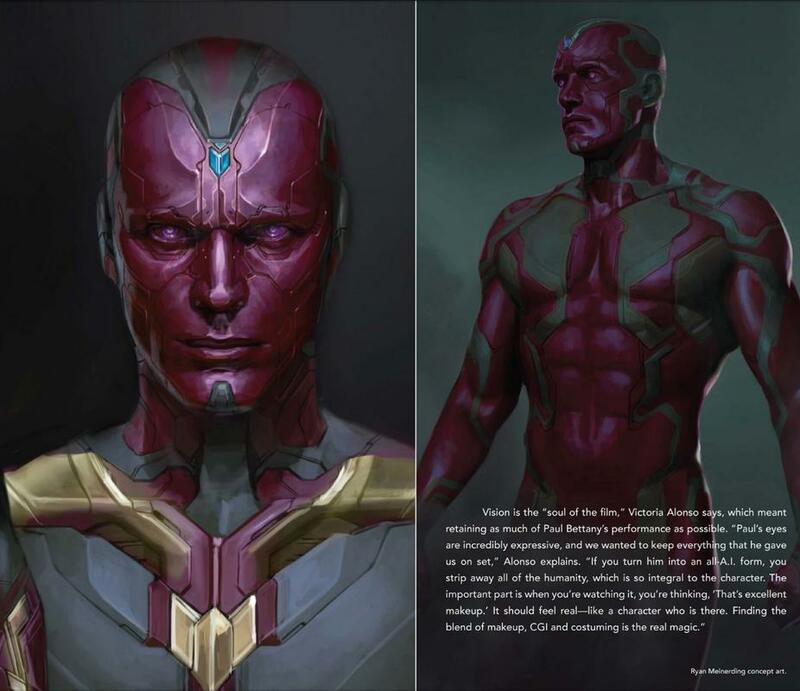 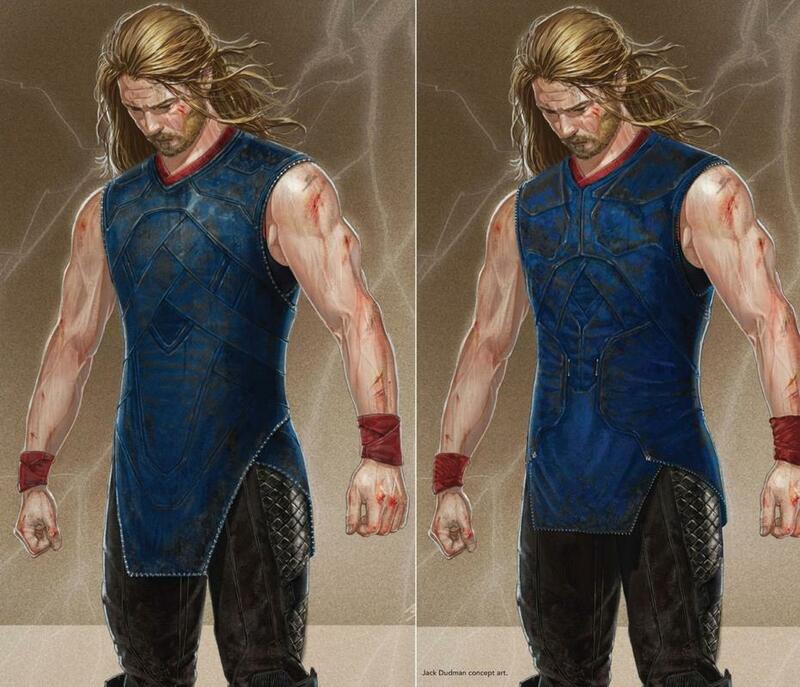 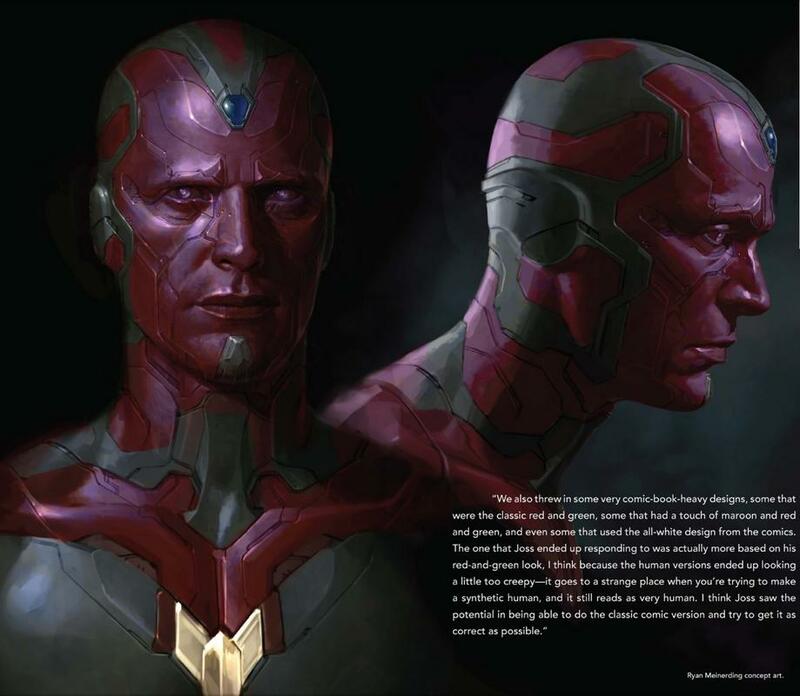 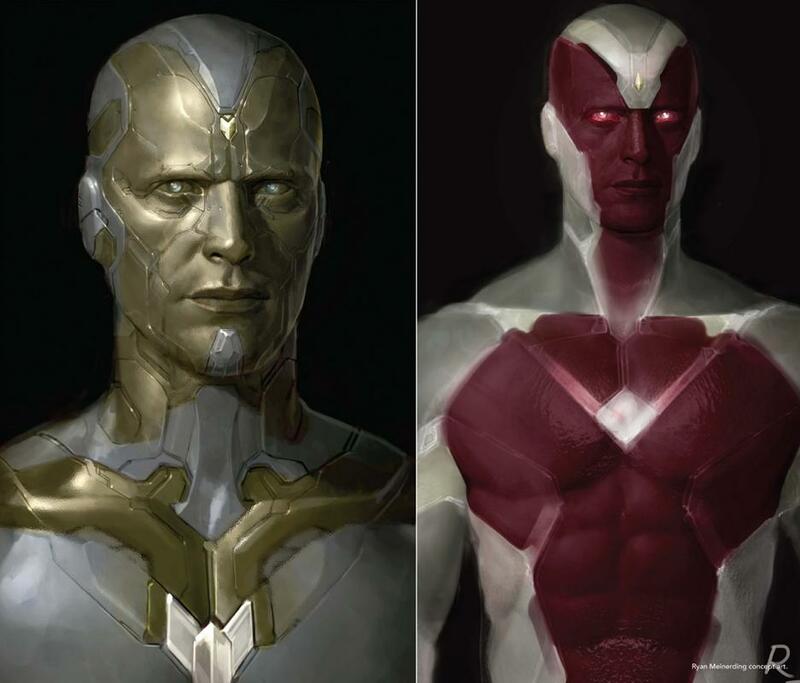 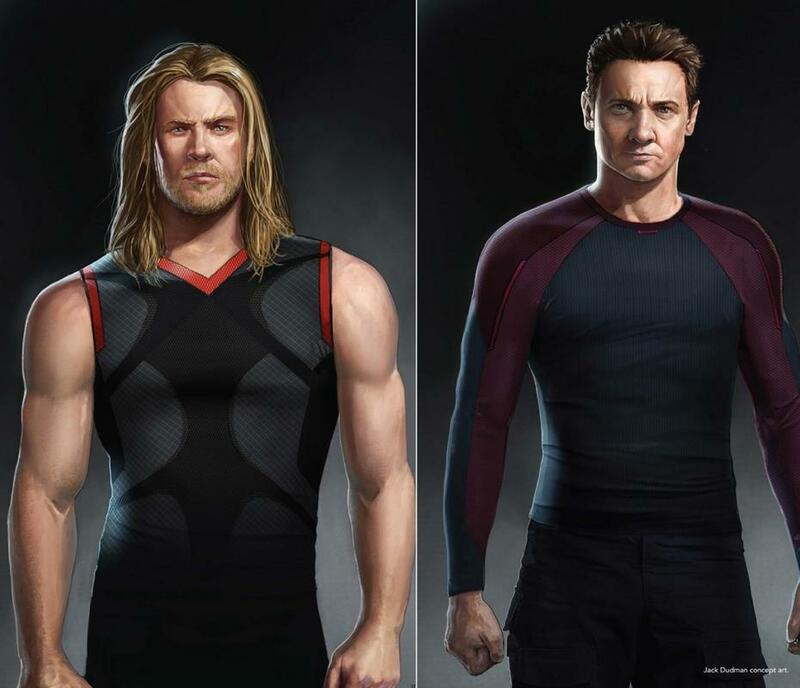 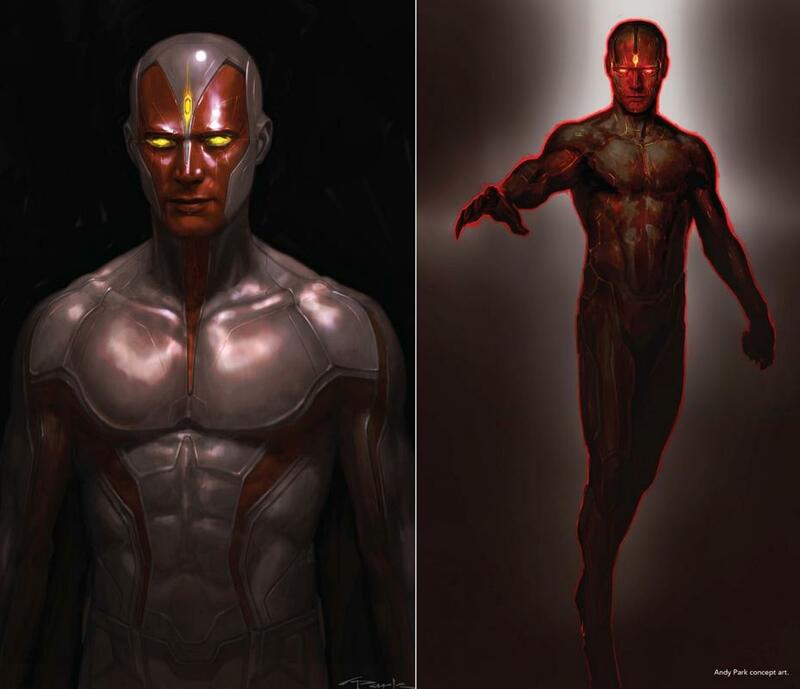 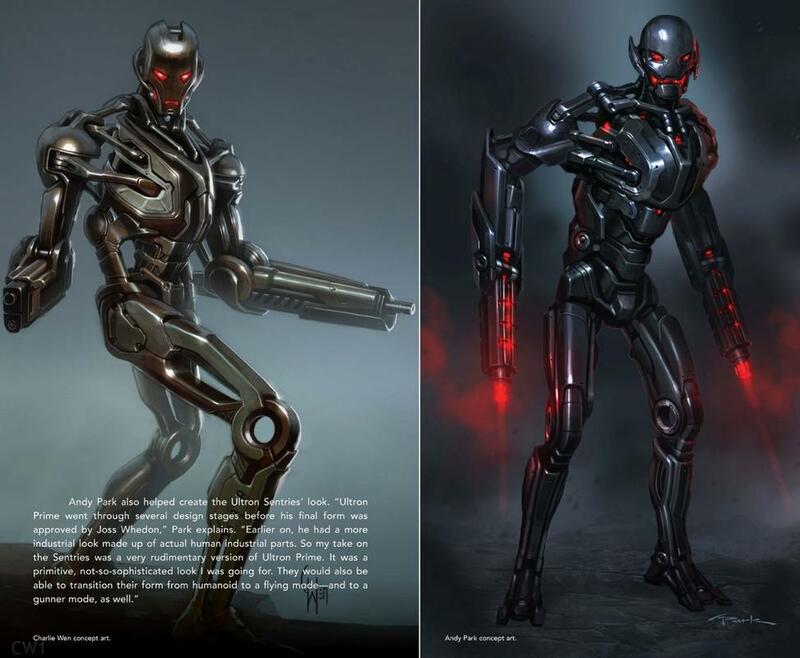 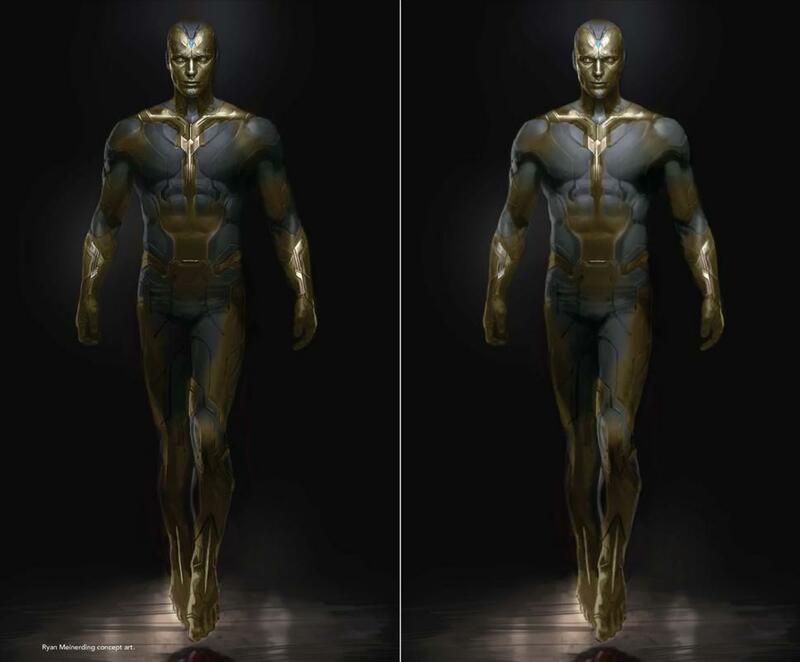 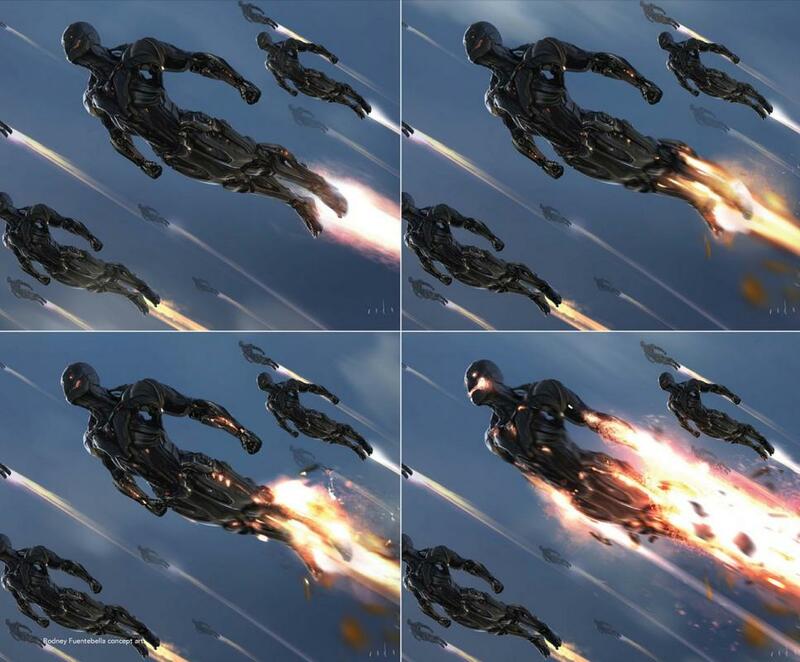 Earth’s Mightiest Heroes are ready for their respective close-ups in this newly-unveiled gallery of concept art for Age of Ultron. 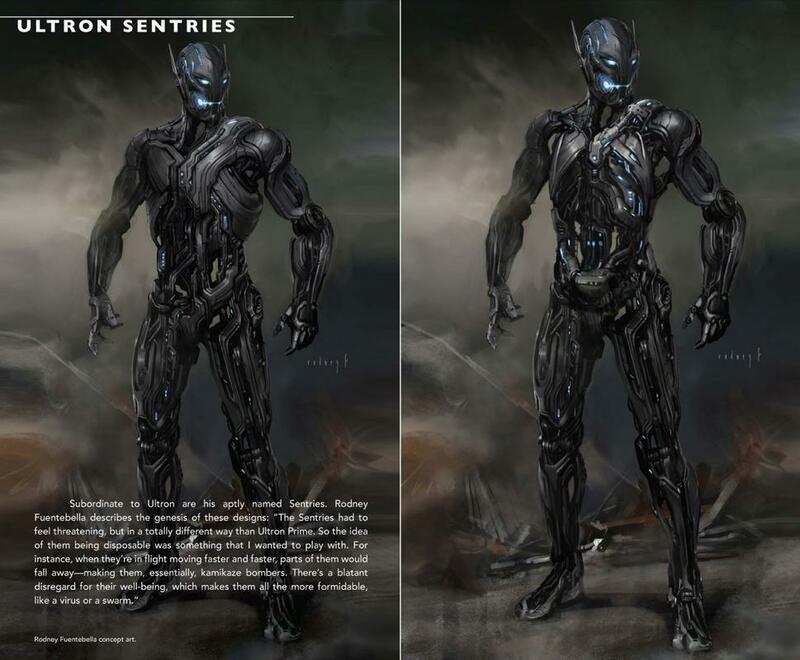 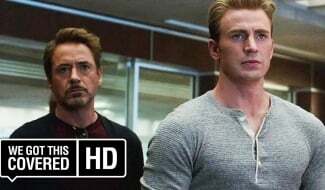 Coming to us by way of CBM, this is perhaps the definitive showcase of Joss Whedon’s superpowered sequel, which initially placed the Avengers on a collision course with James Spader’s malevolent A.I., Ultron, in 2015, back when the MCU was still in the throes of Phase 2. 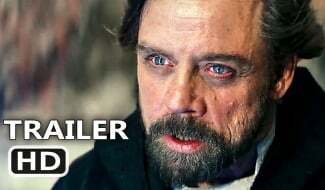 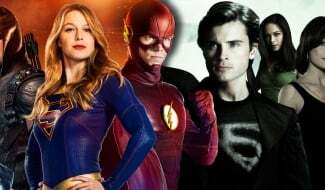 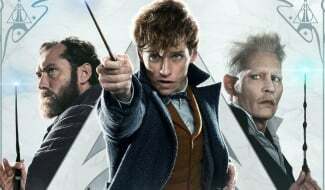 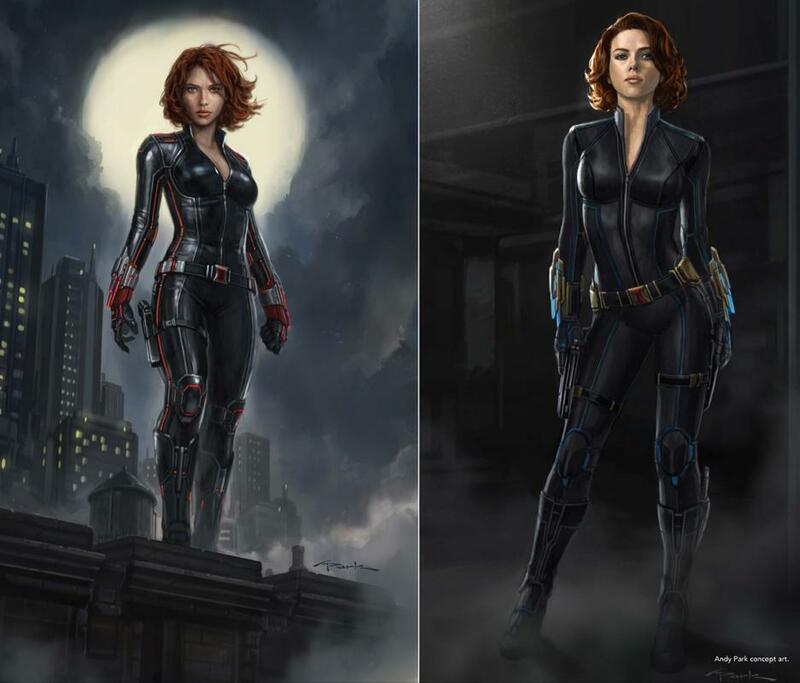 Fast forward to 2018, and Marvel Studios is now bracing for three of the biggest films in superhero history: Black Panther, Avengers: Infinity War, and Peyton Reed’s caper sequel, Ant-Man and the Wasp, which is expected to bring some welcome comic relief in July. 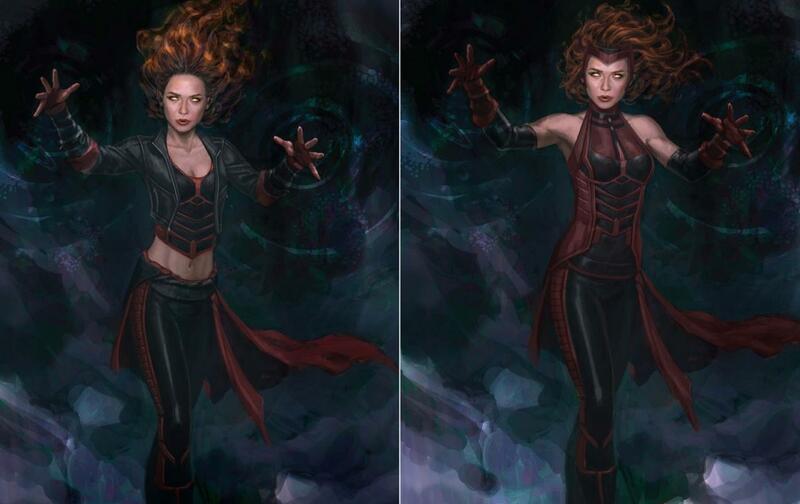 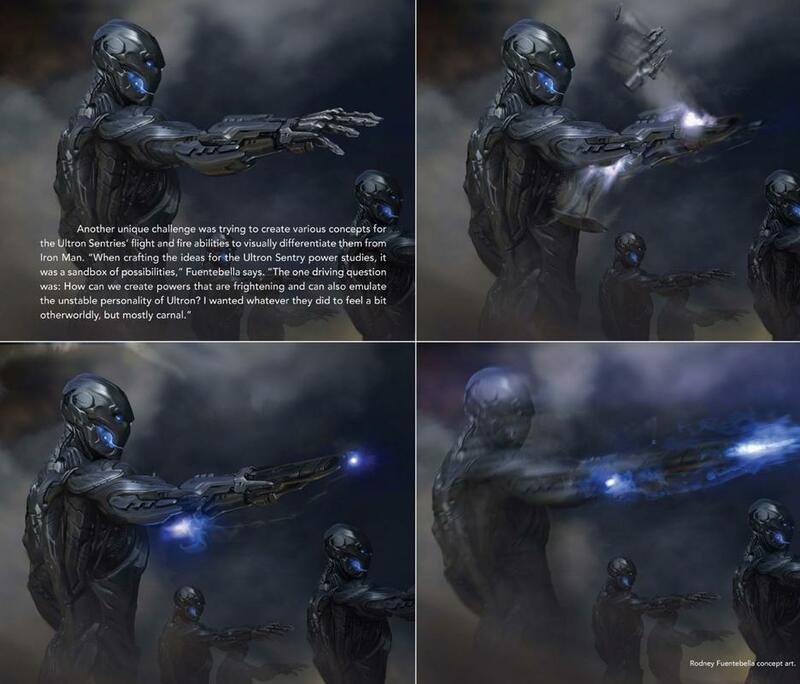 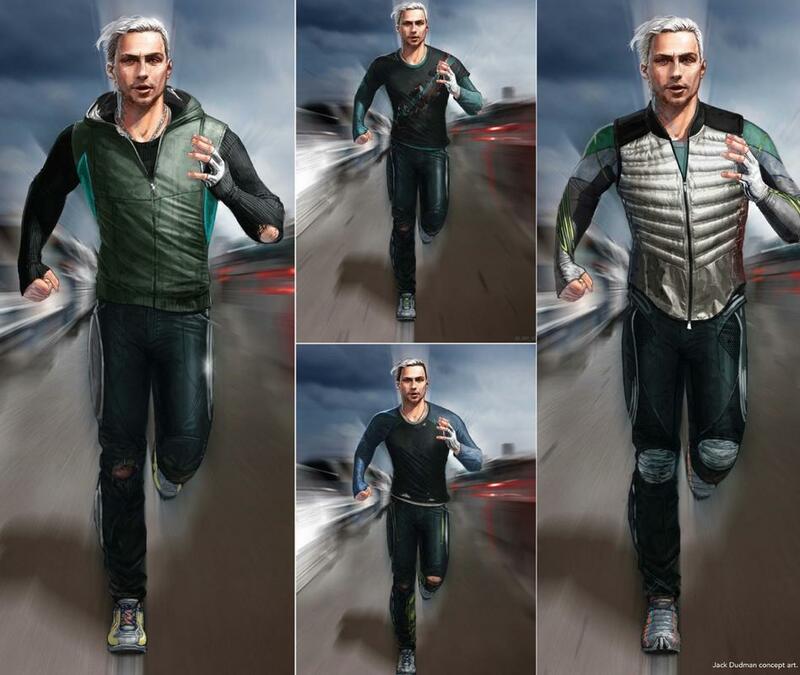 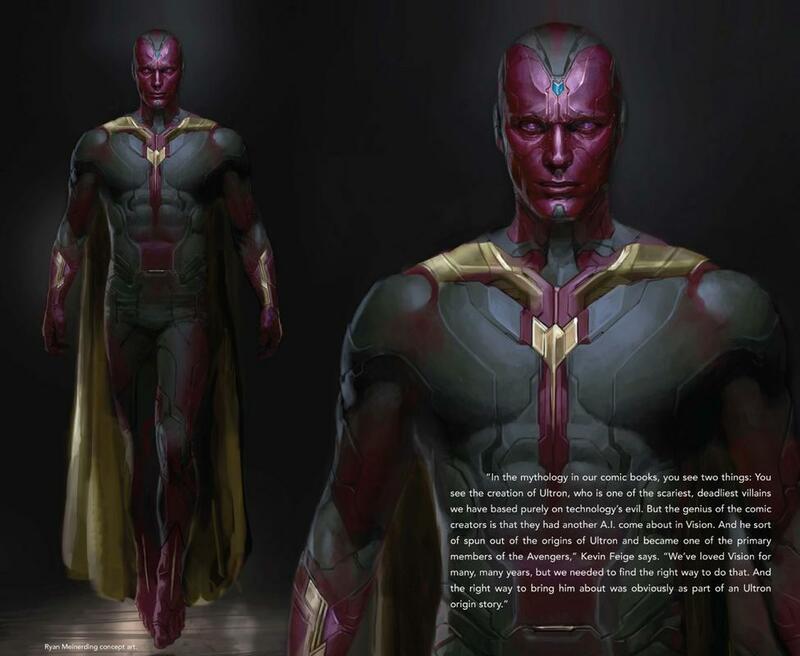 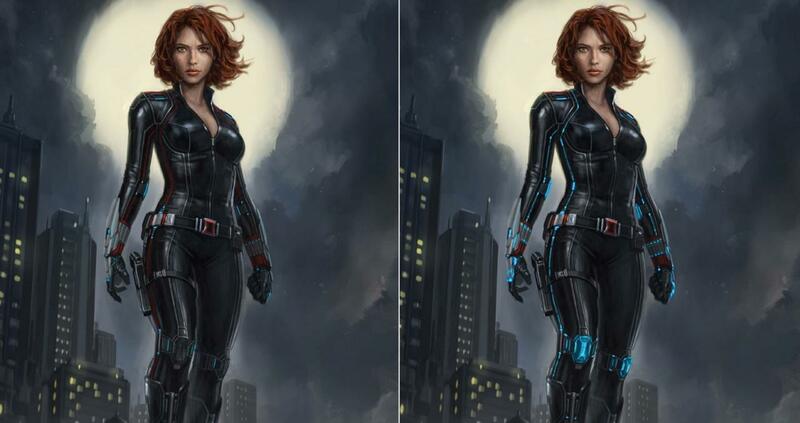 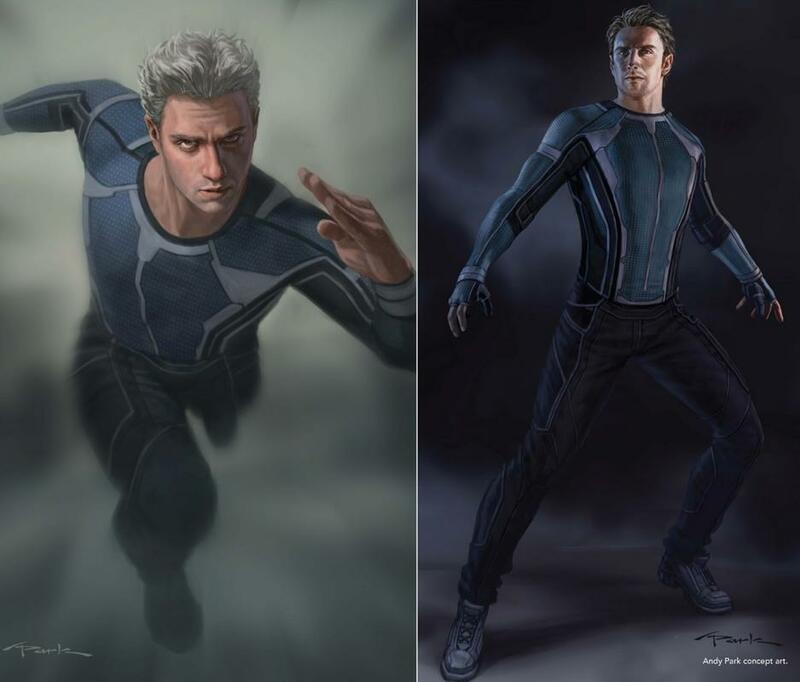 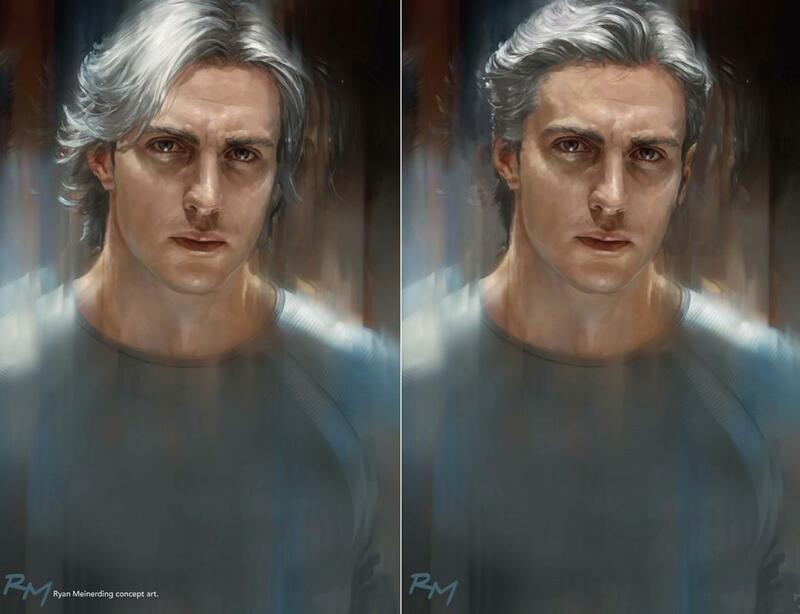 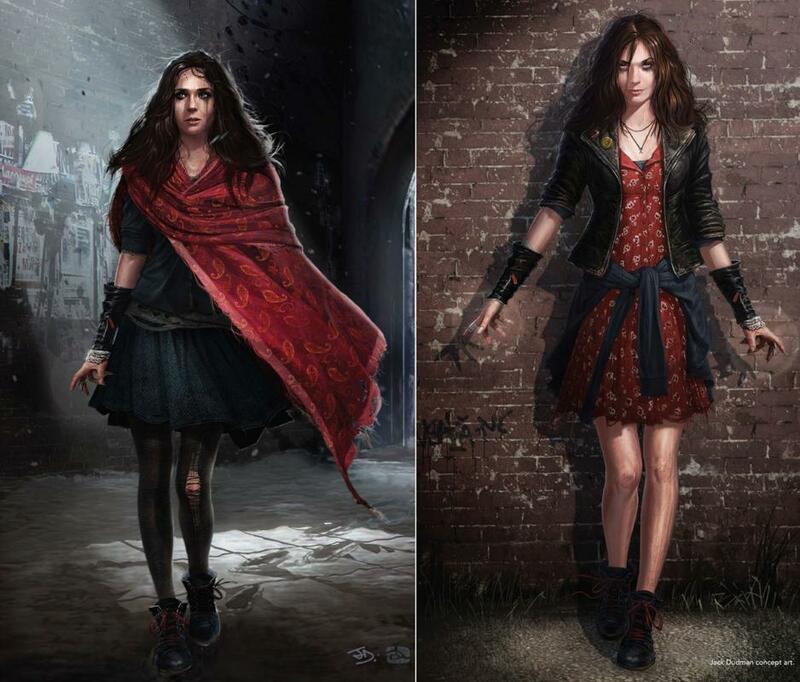 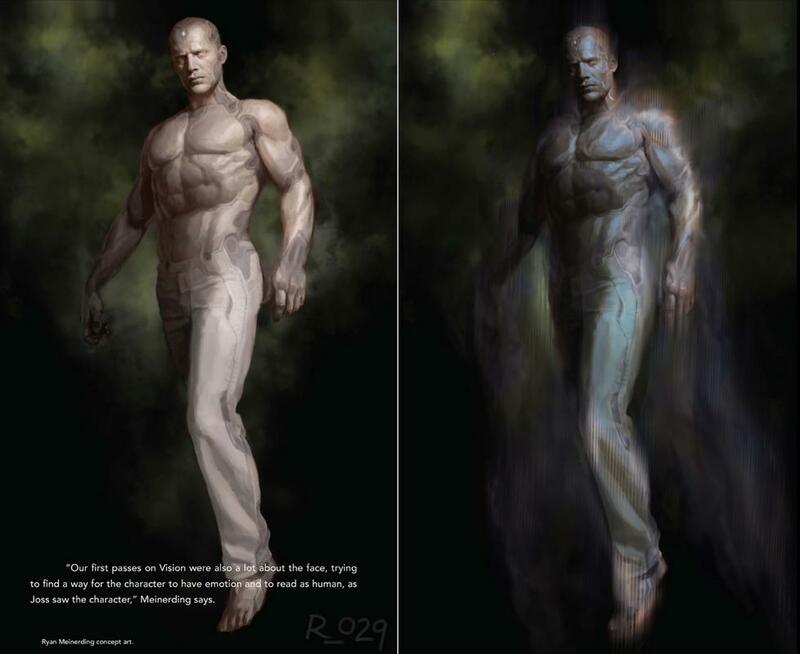 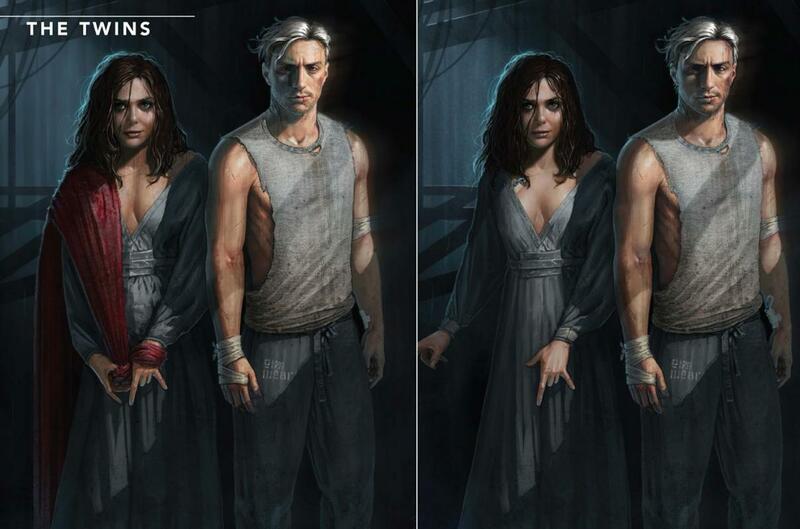 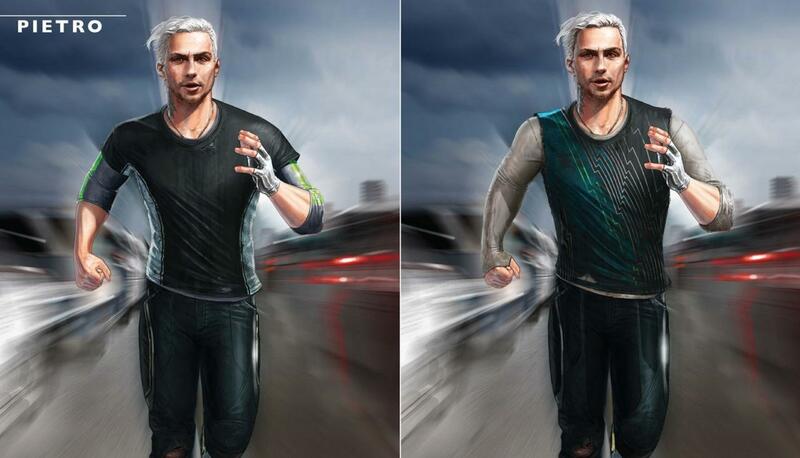 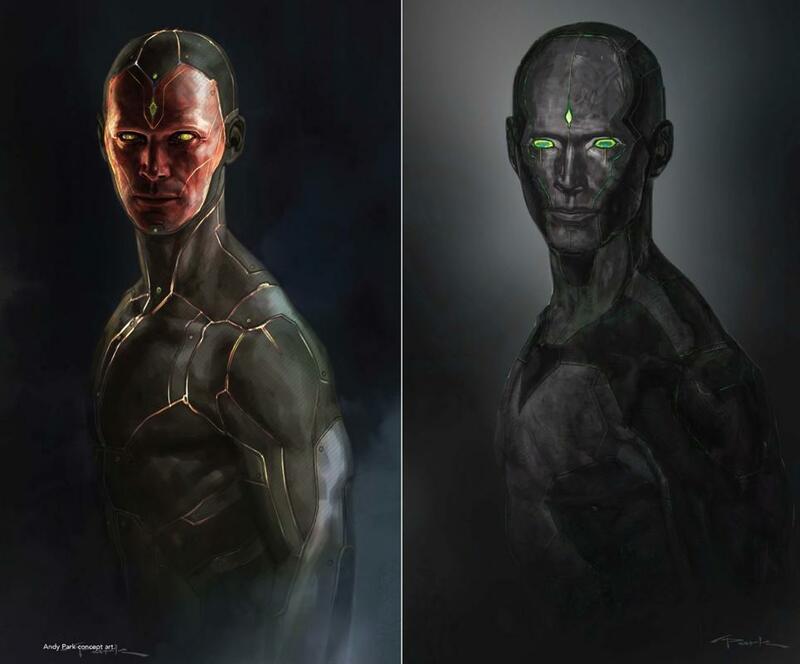 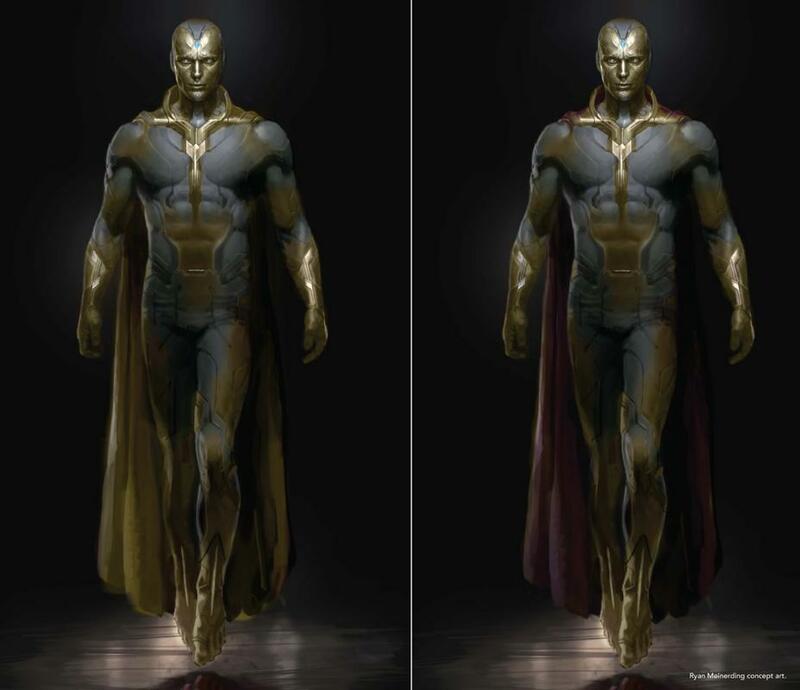 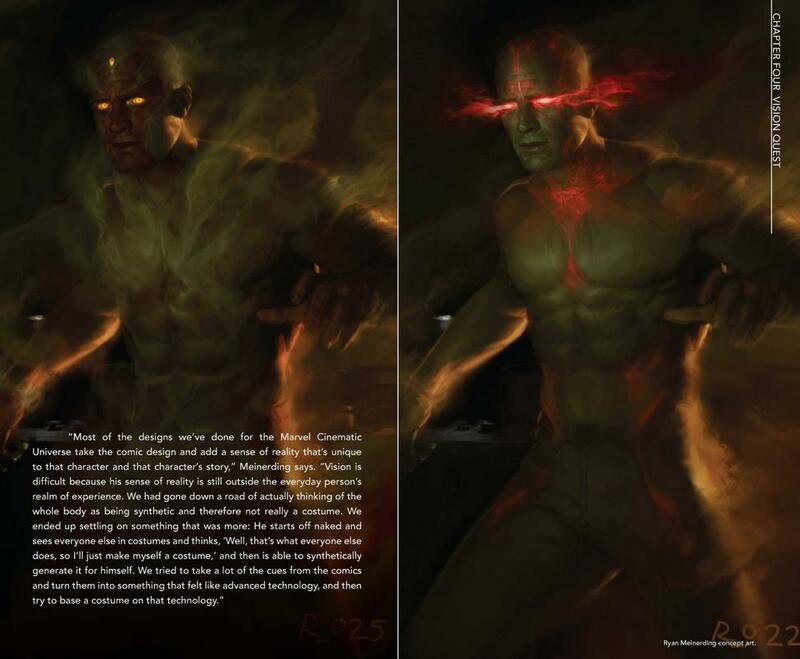 Also of note, the gallery above includes some incredible, never-before-seen artwork of the Maximoff Twins – namely Wanda (Elizabeth Olsen) and Pietro (Aaron Taylor-Johnson) – who could’ve looked much, much different in Avengers: Age of Ultron had Marvel chose to stick with its early designs. 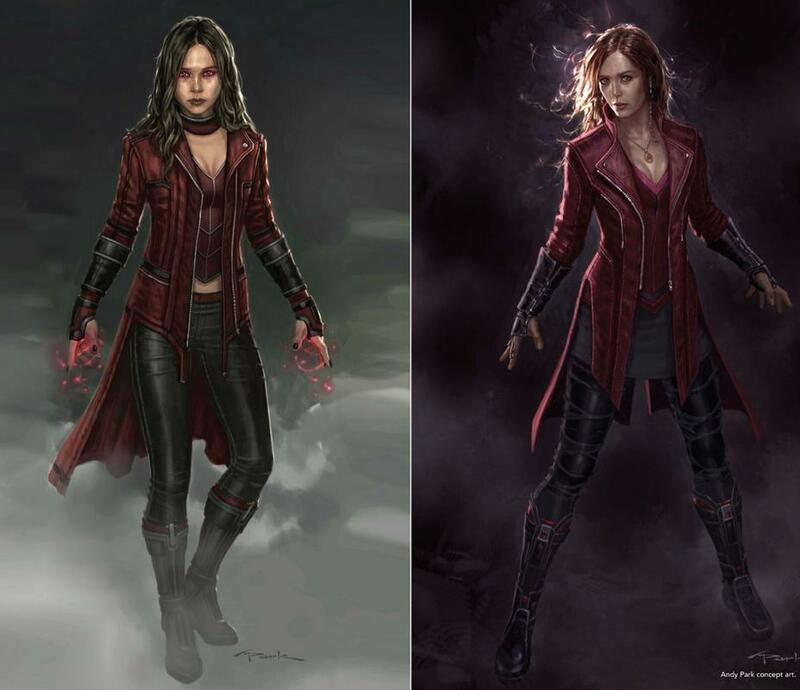 Since then, Wanda Maximoff (AKA Scarlet Witch) has cemented her place as a key member of the Avengers, and her mind-bending abilities will no doubt come in handy as the war against Thanos begins to escalate all the way into Avengers 4. 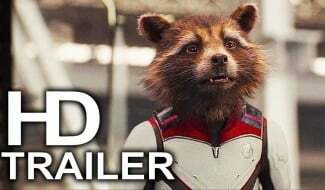 The journey to Infinity War continues, folks, and we’ll be with you every step of the way as Marvel Studios battens down the hatches in anticipation of May 4th.